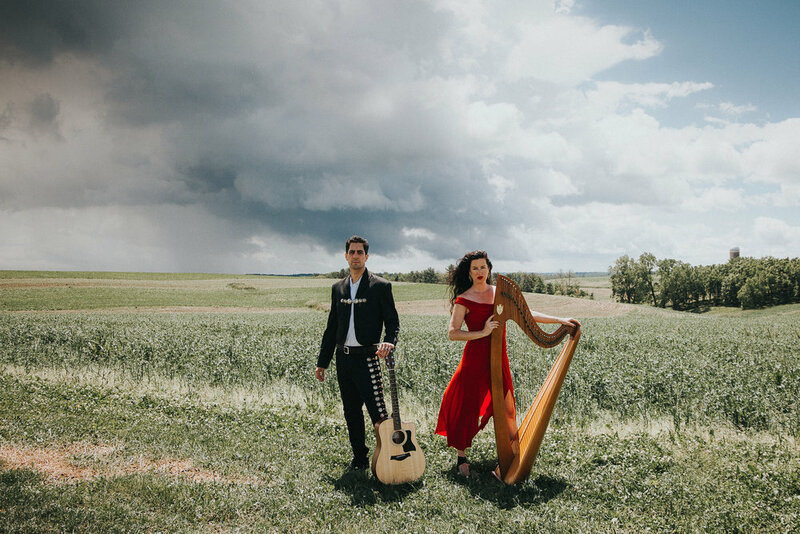 The Stapletons are a blues-driven Celtic Harp and Mexican Guitar duo from Pittsburgh. With ethereal vocals, they tell Civil War era stories and forgotten histories. Their 2017 debut album is “Ballads and Battles”. Doors open @ 6.30 pm, show starts @ 7 pm. Tickets are $15 in advance online, or $20 at the door.